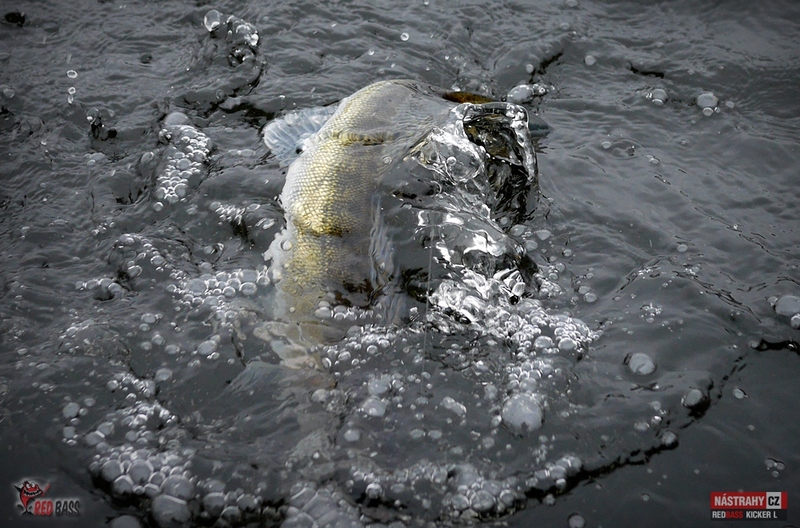 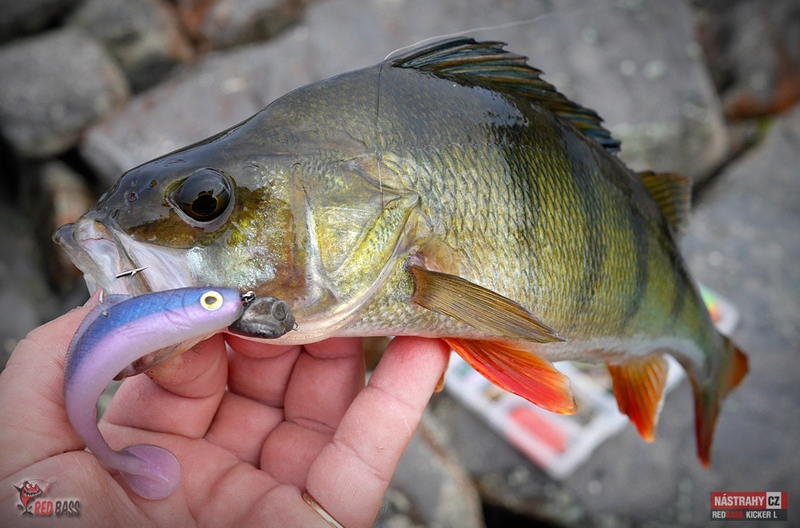 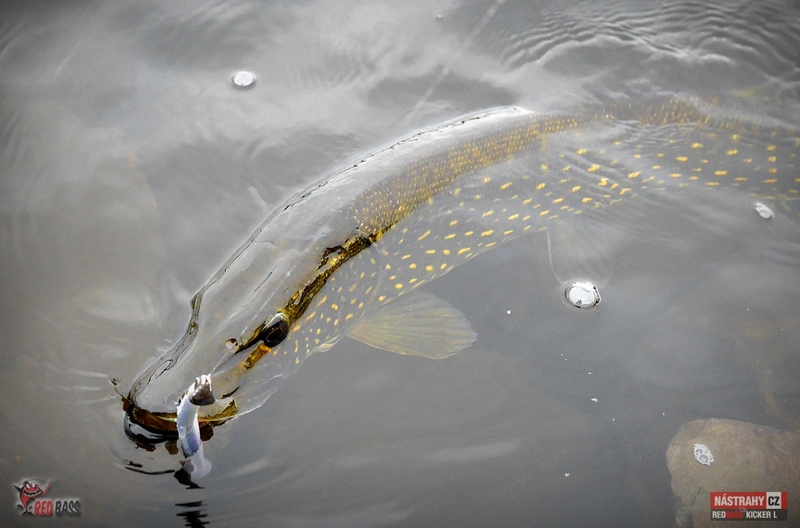 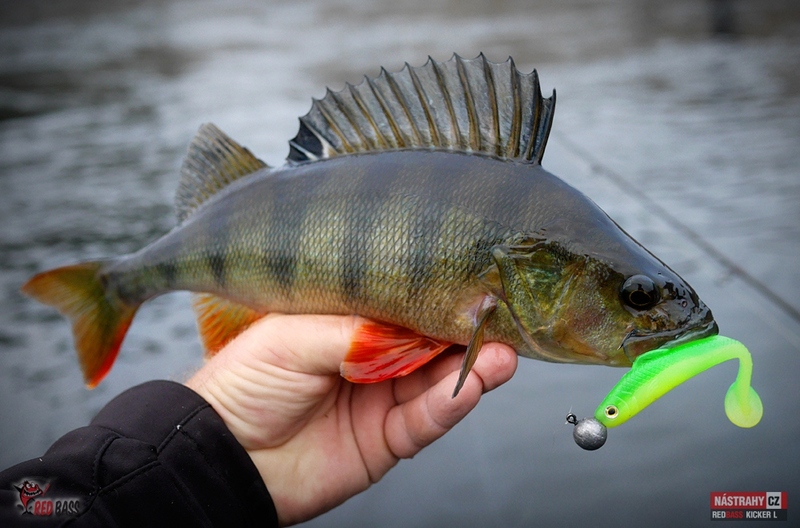 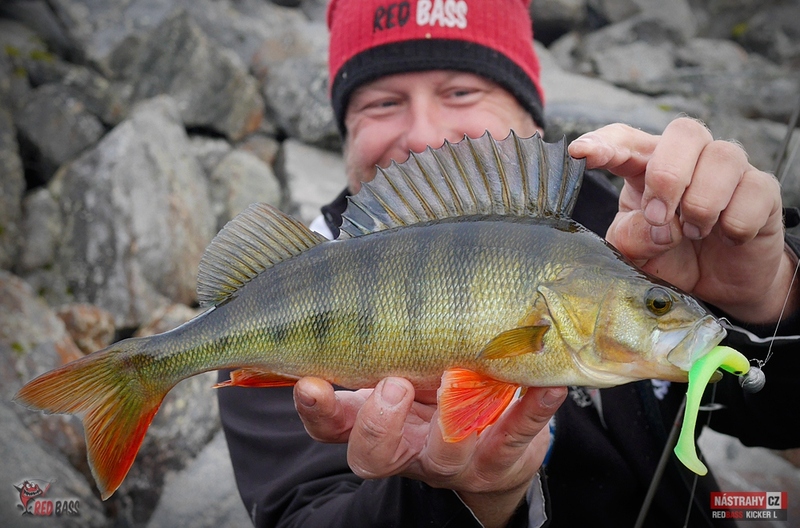 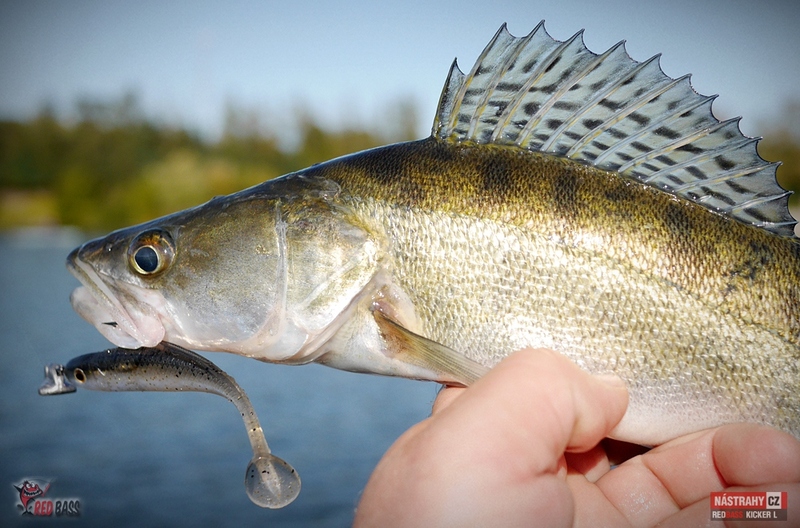 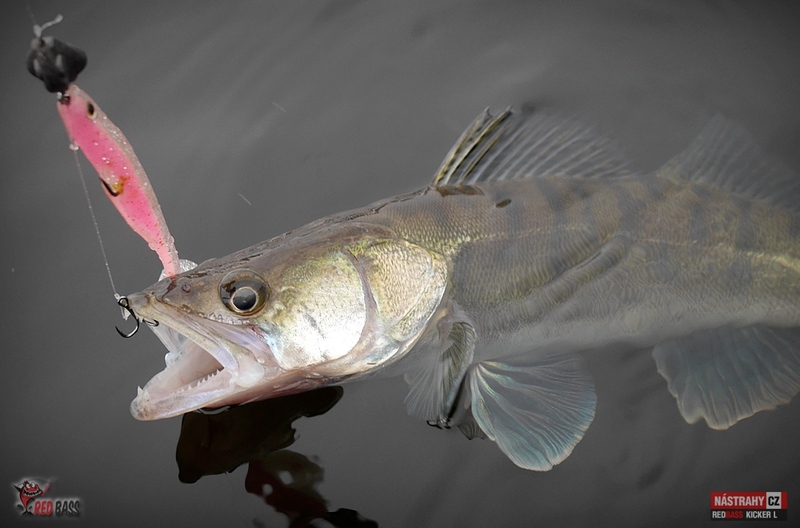 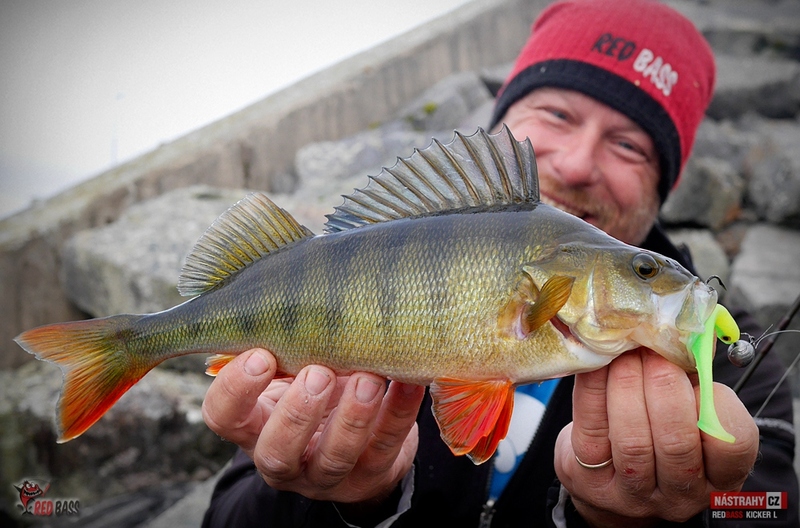 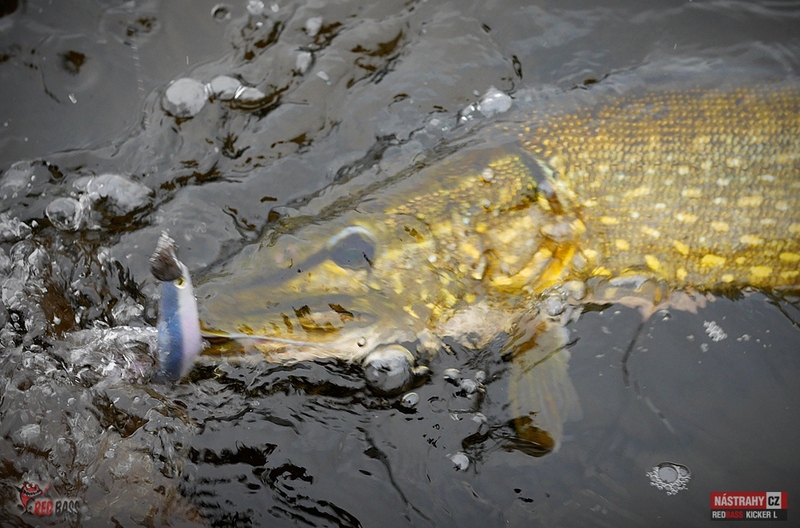 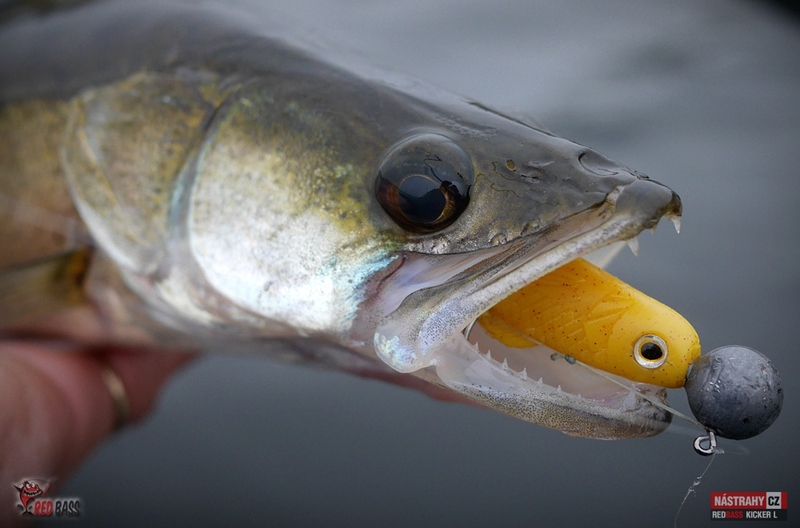 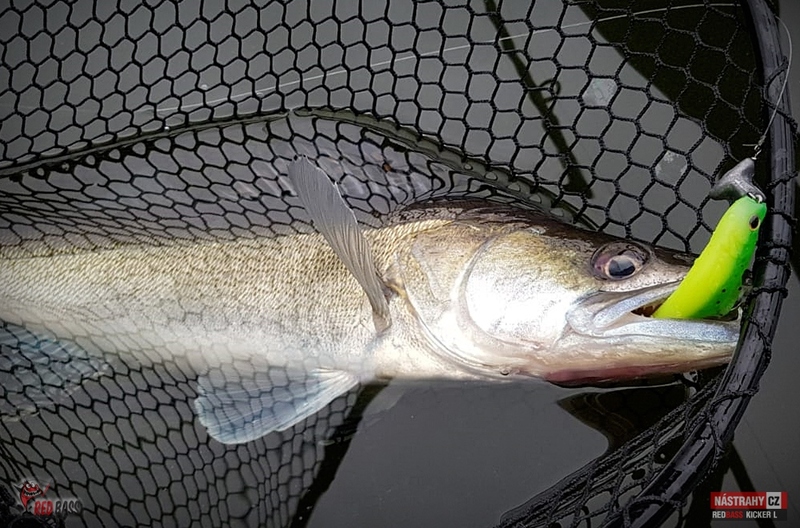 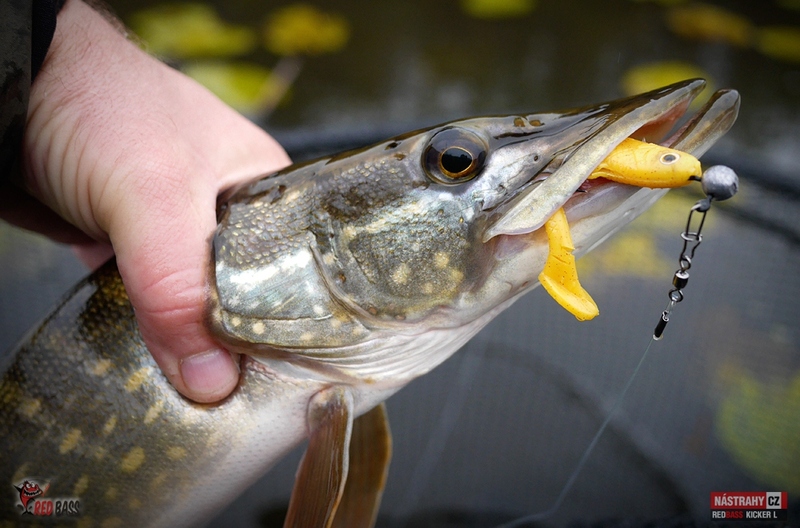 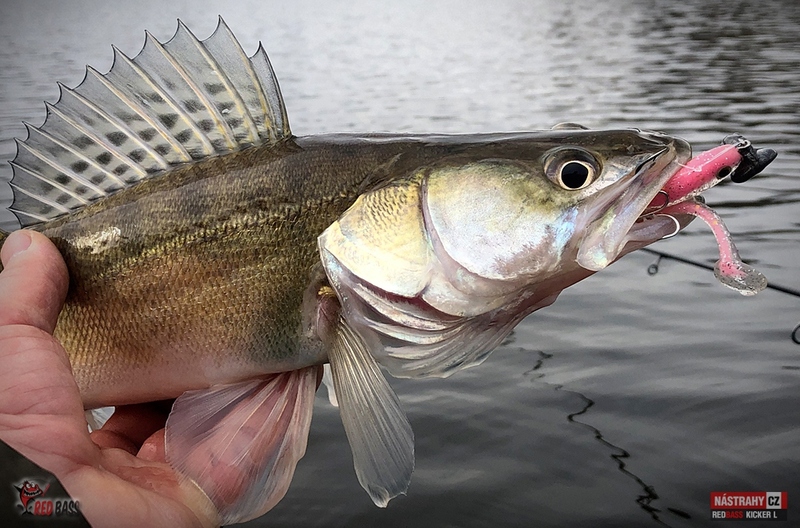 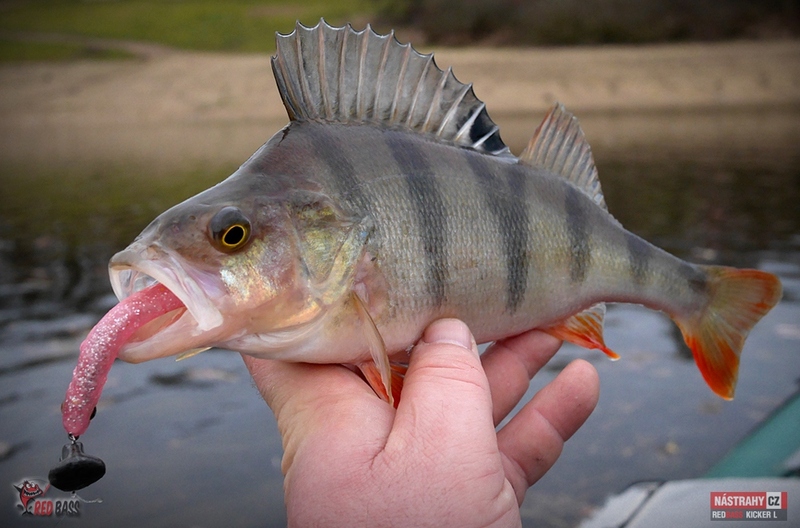 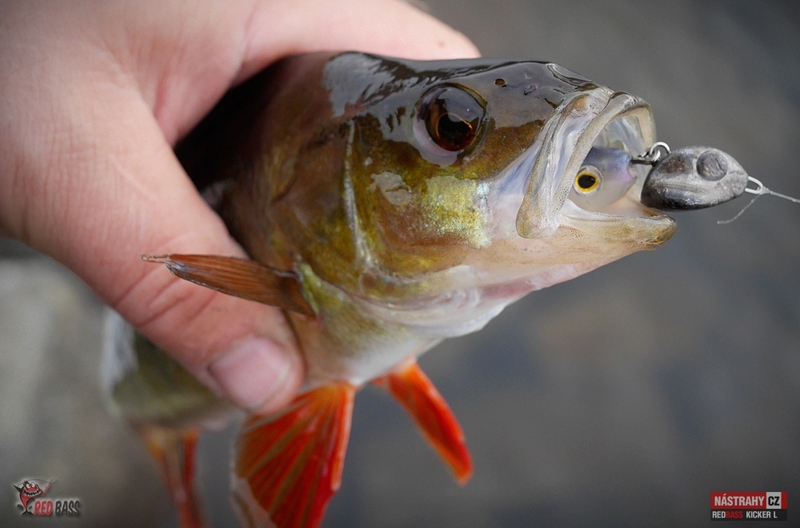 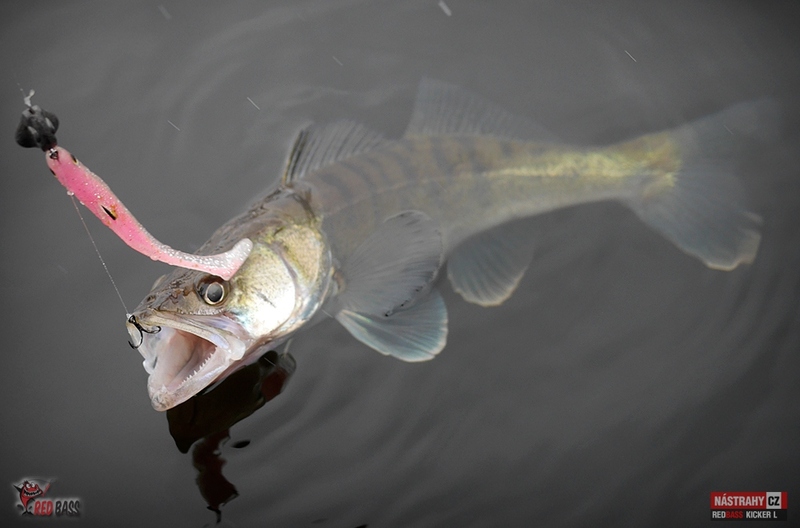 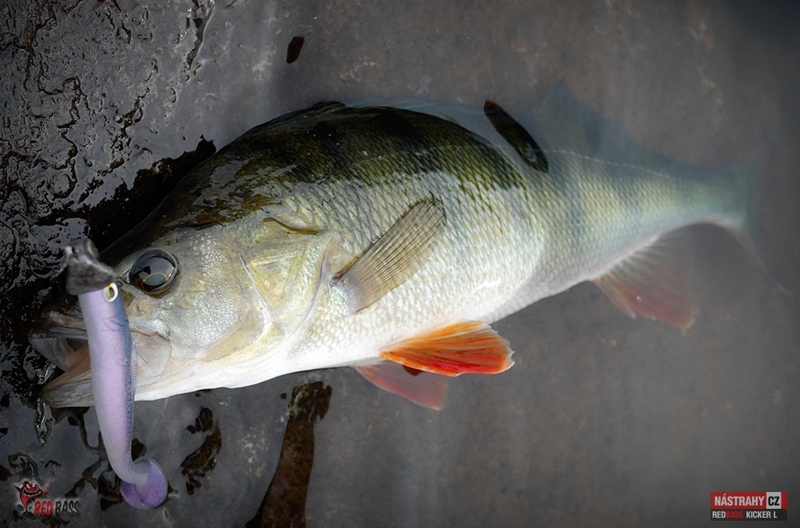 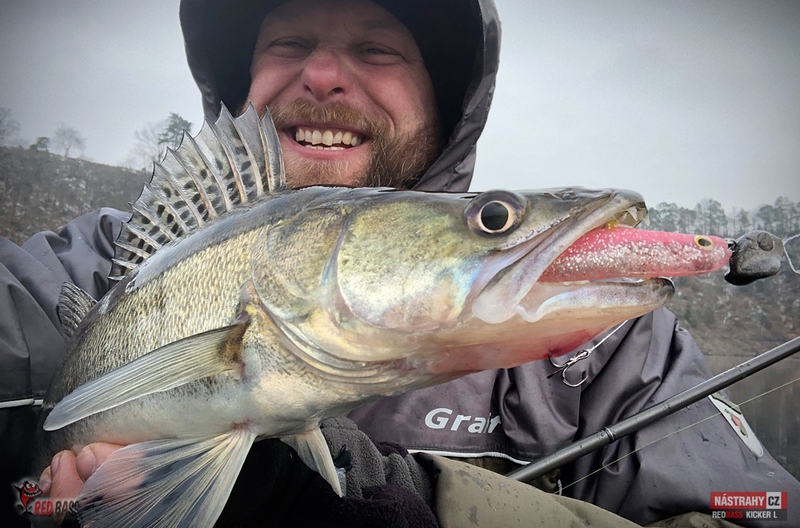 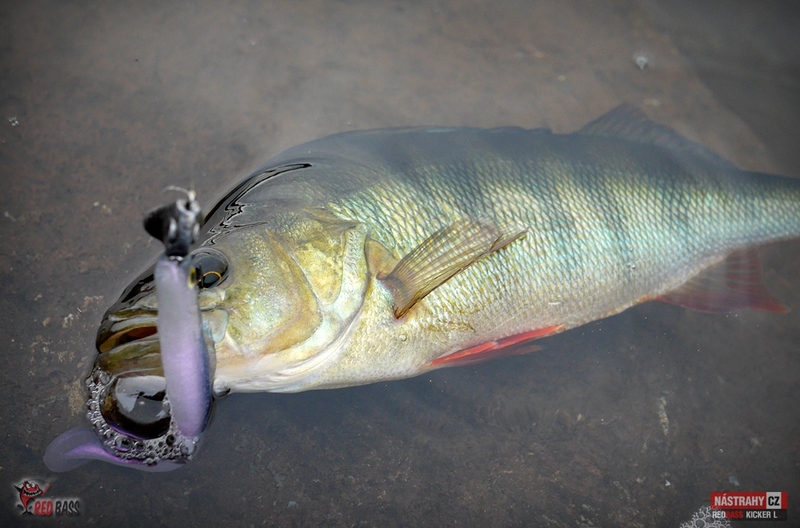 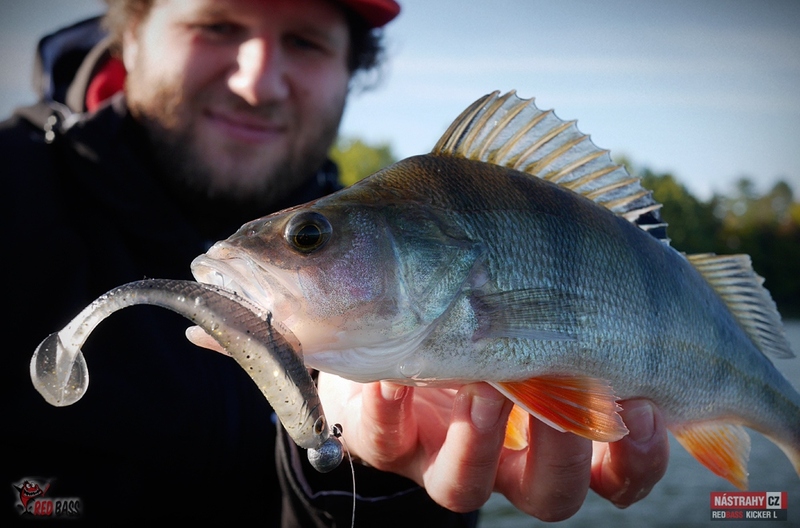 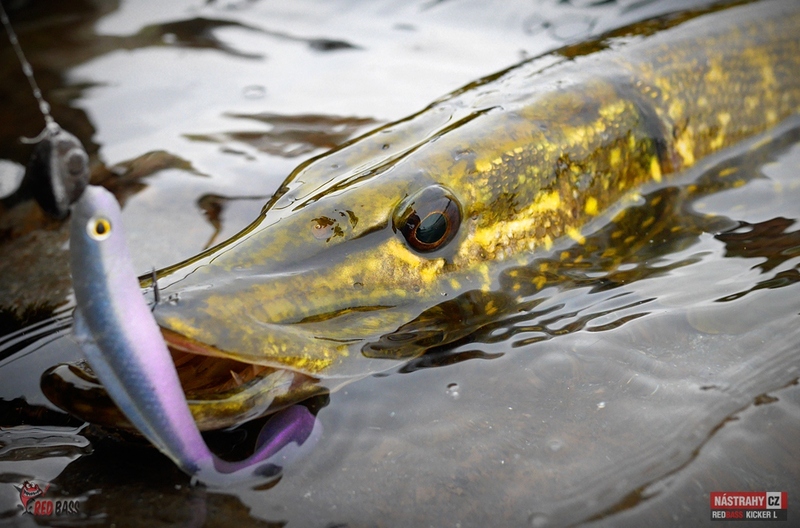 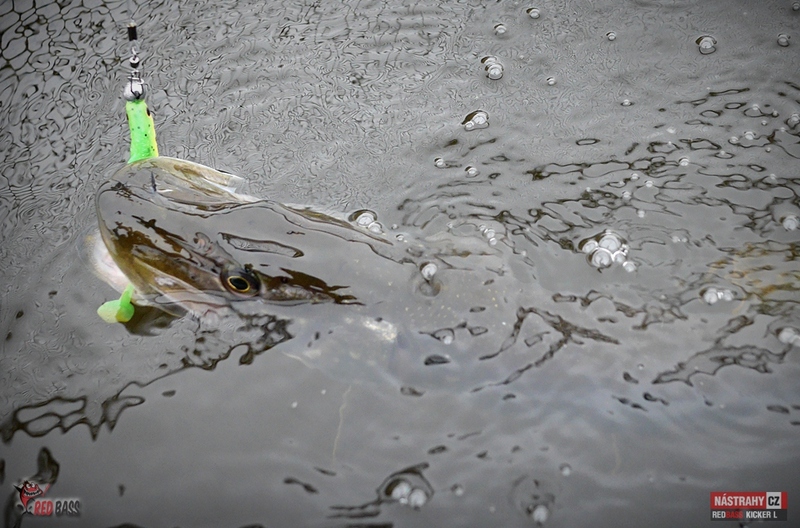 Ripper best for pike, zander, perch. 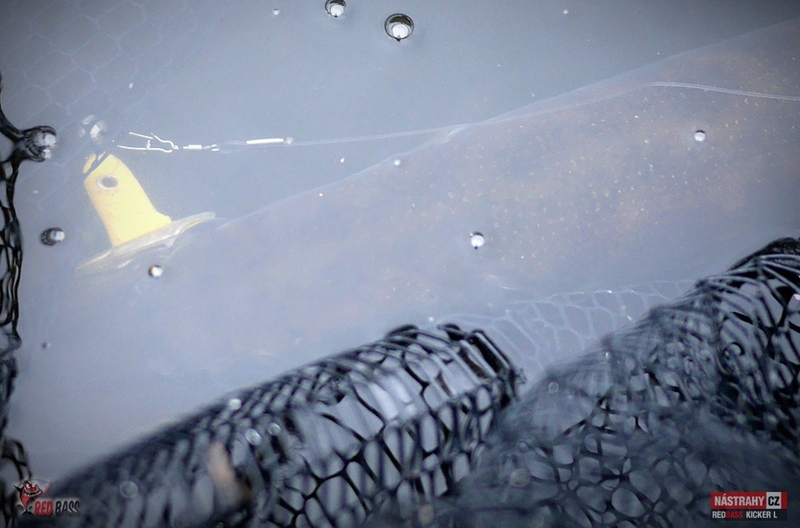 Extra soft material and excellent slow motion. 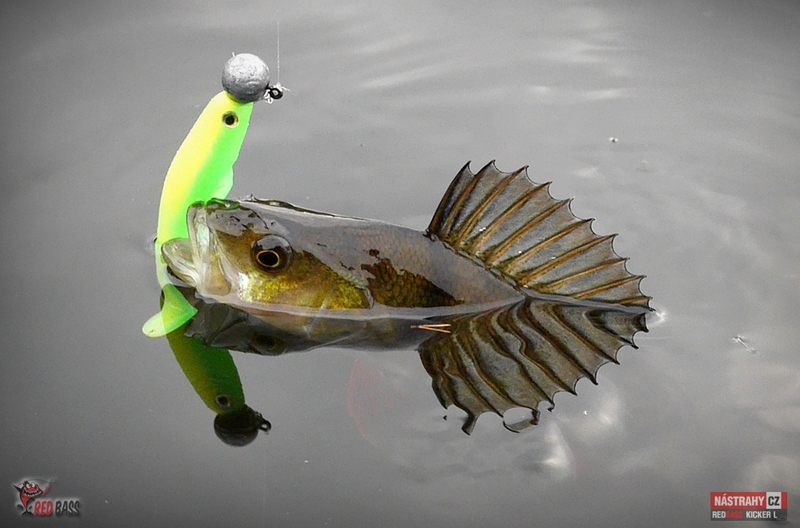 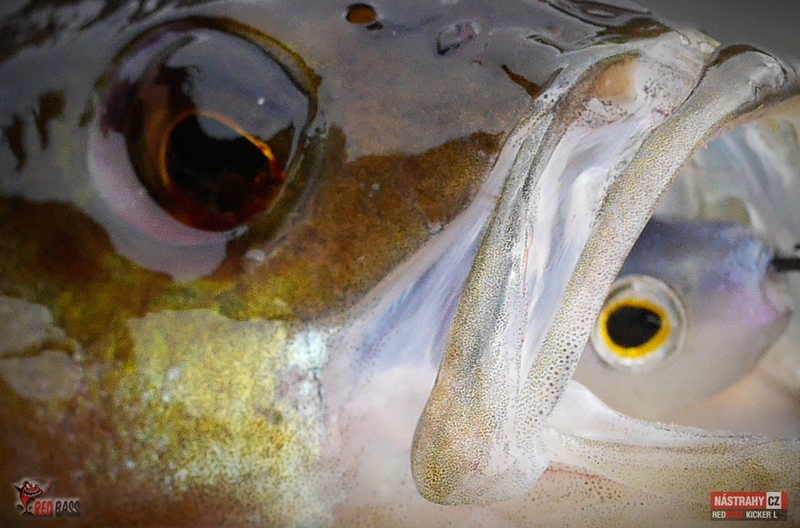 Ripper best for trout, pike, zander, perch... 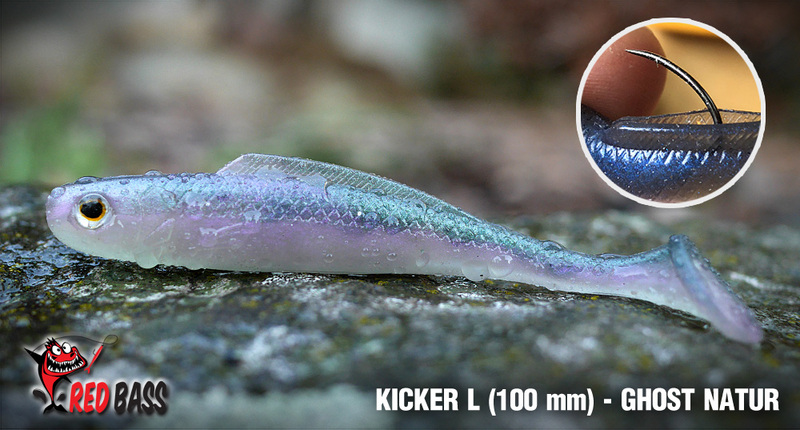 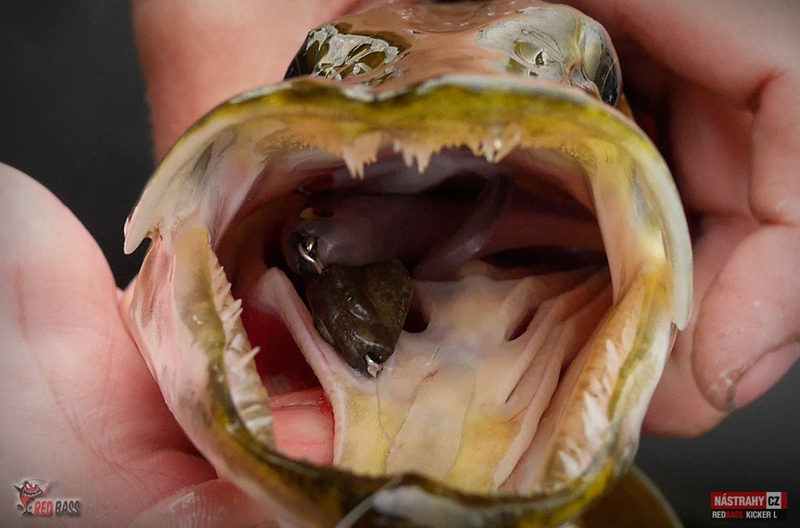 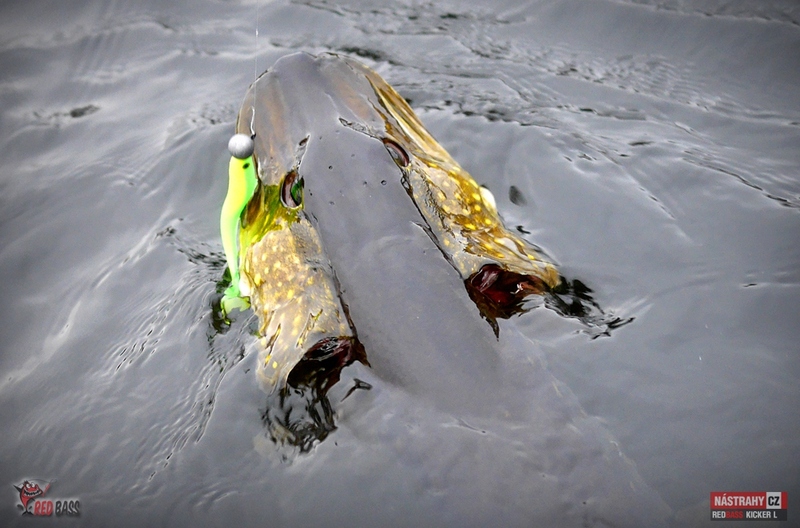 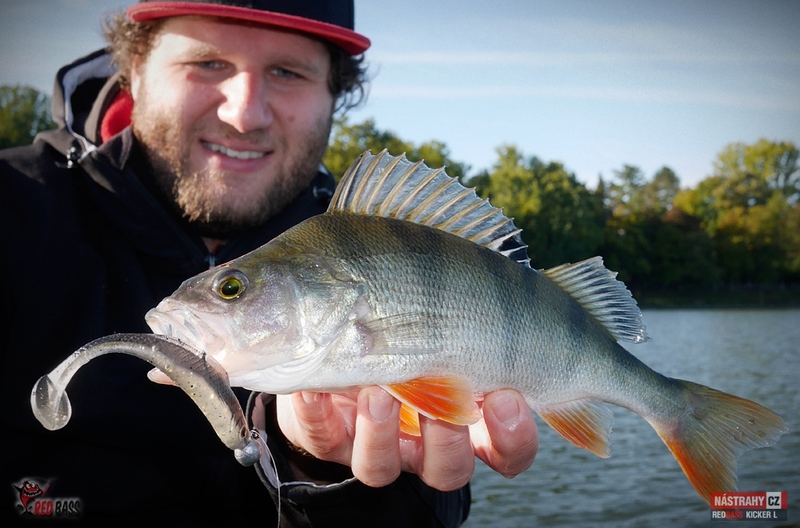 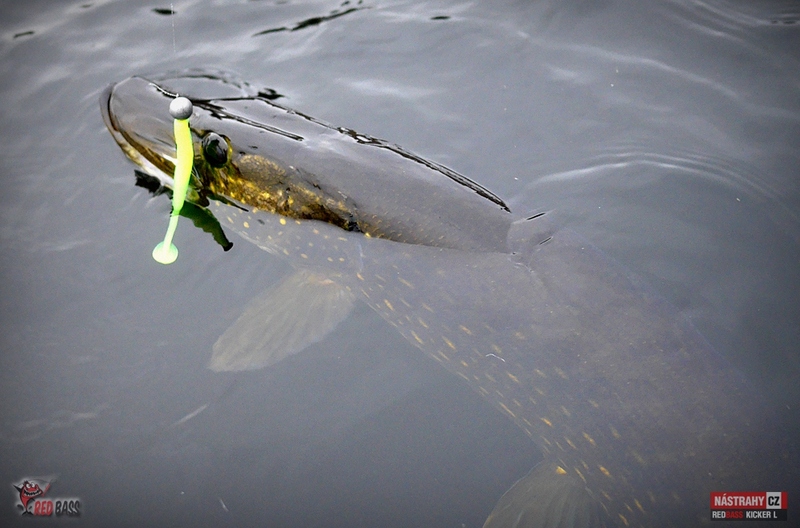 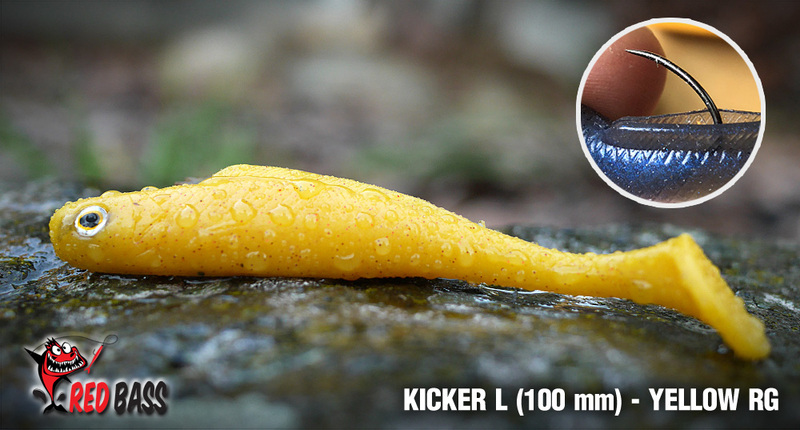 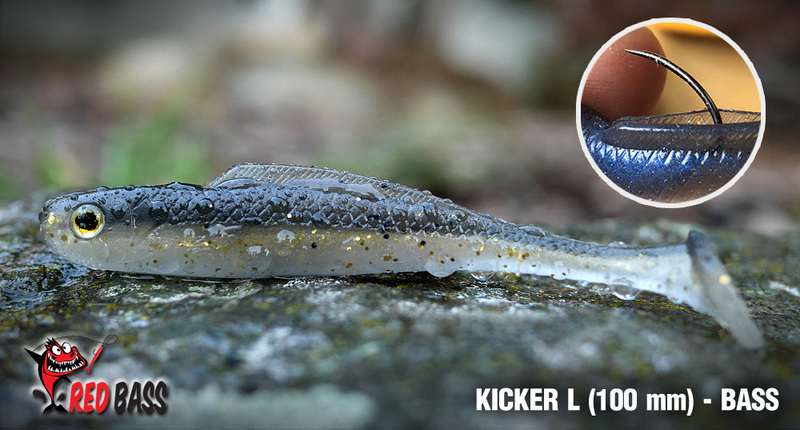 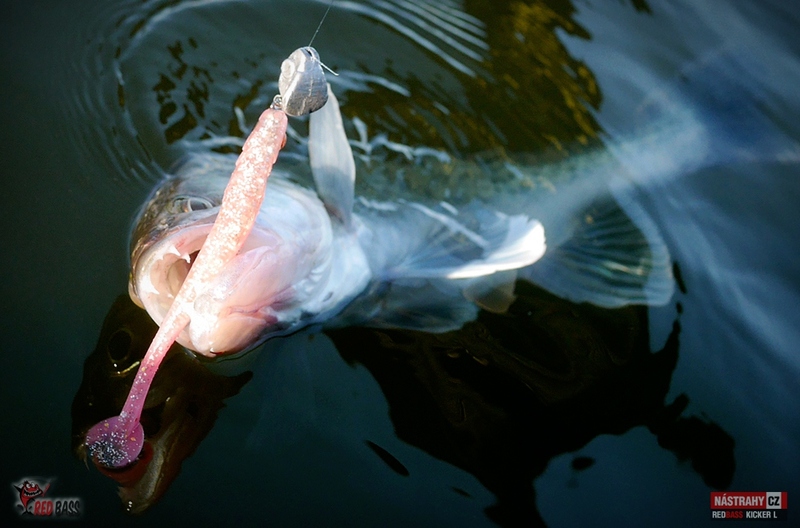 Extra soft material and excellent slow motion.Length: ..
Ripper best for pike, zander, perch, catfish... 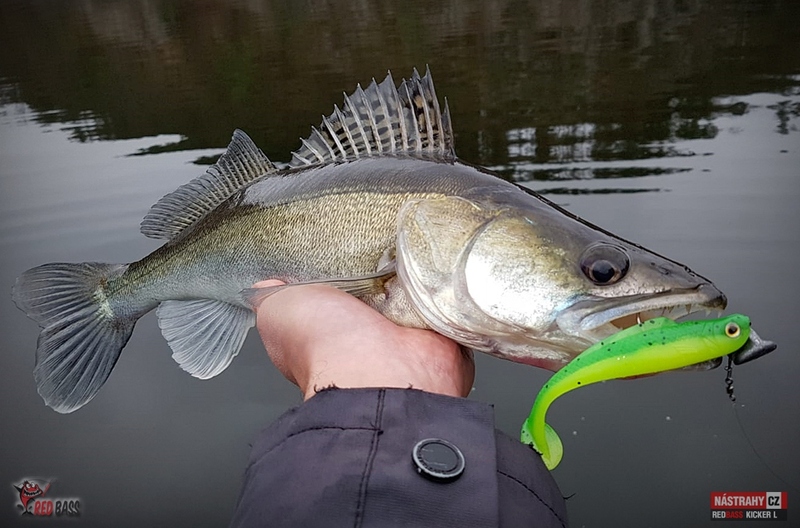 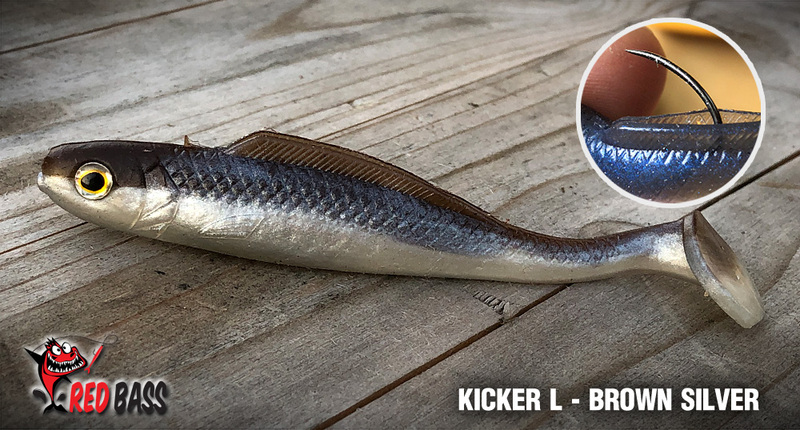 Extra soft material and excellent slow motion.Length..
Ripper best for pike, zander, perch Extra soft material and excellent slow motion.Length: 9.0 cmTarg..
Ripper for all predatory fish of extra soft material with excellent motion.Lenght: 14,0 cmTarge..
Ripper best for trout, perch... 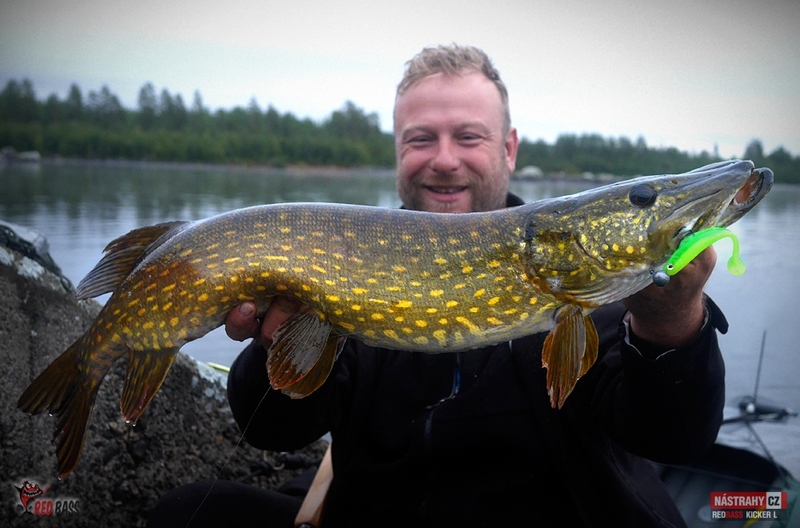 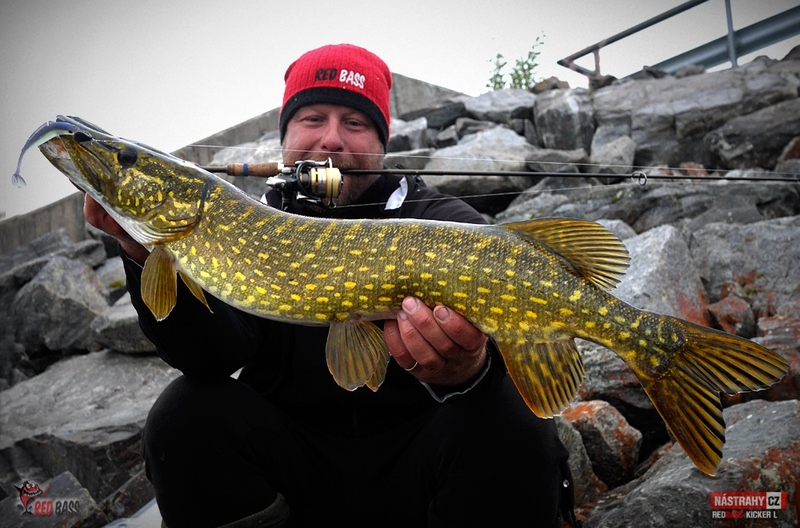 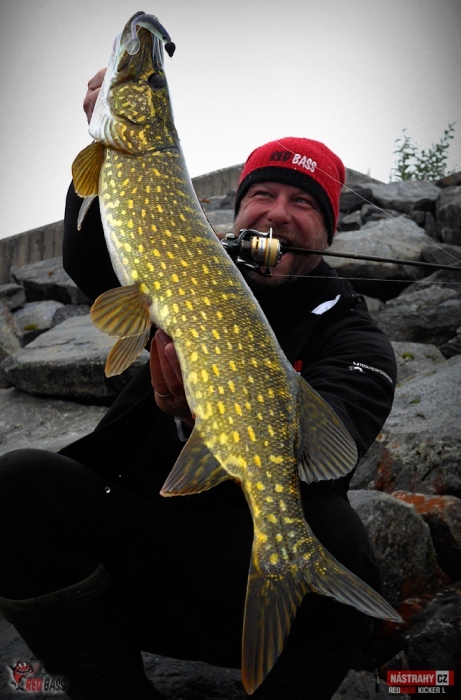 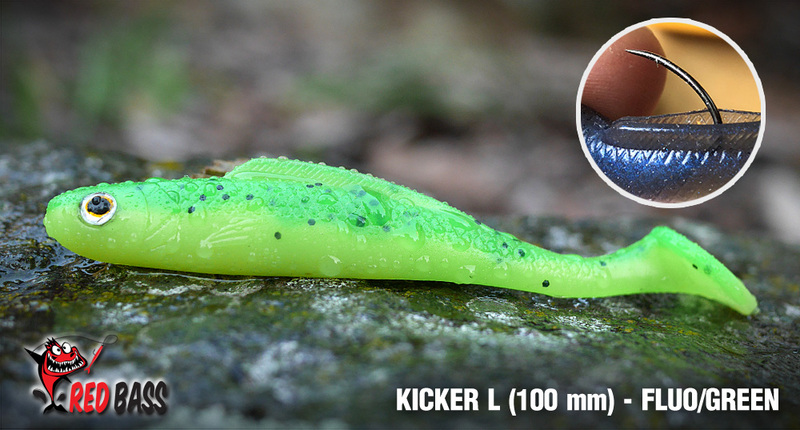 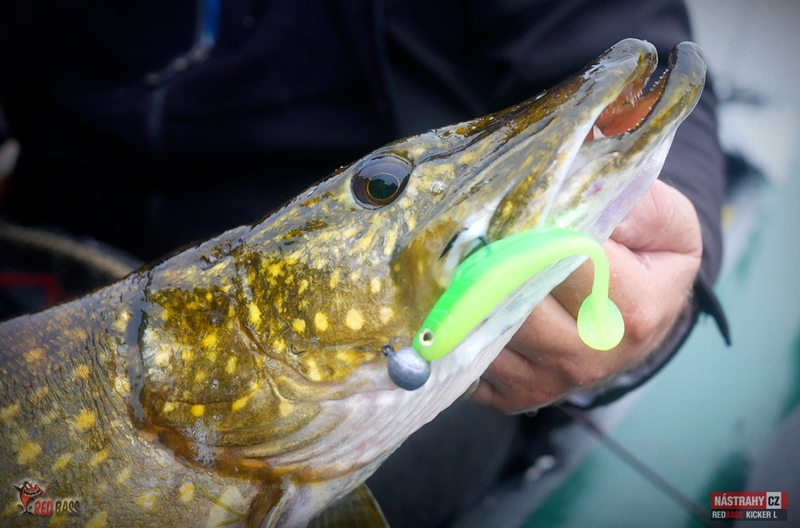 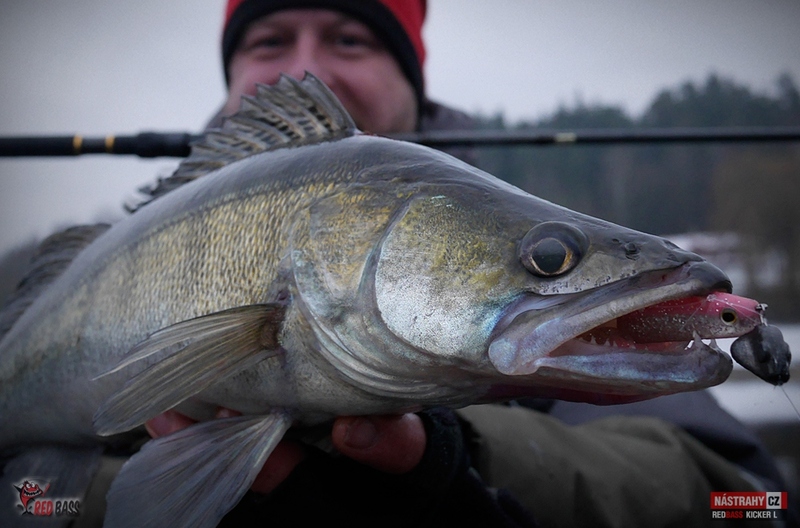 Extra soft material and excellent slow motion.Length: 5,3 cmTarget f..
Ripper best for pike, zander, perch. 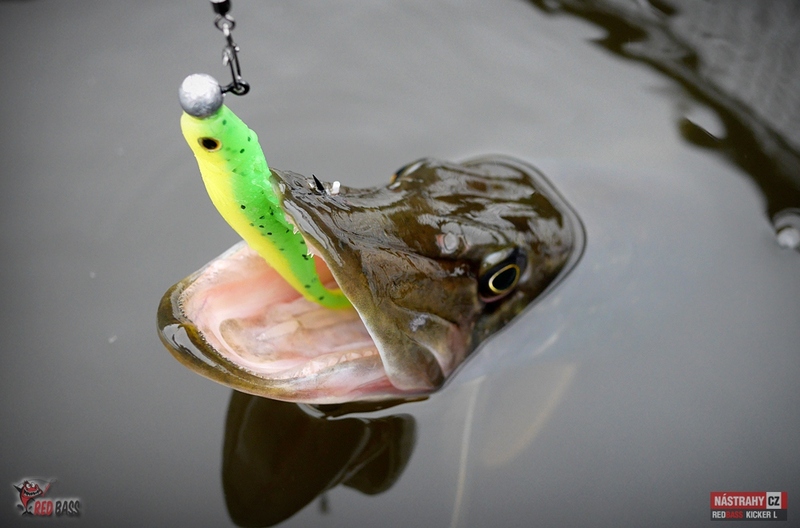 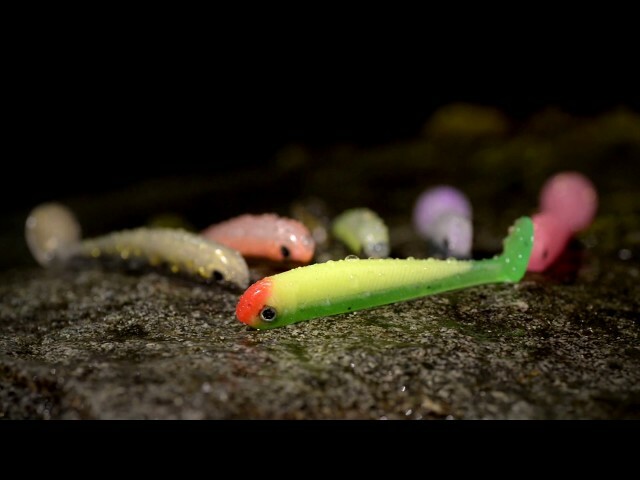 Extra soft material and excellent slow motion.Length: 8,8 cmTar..
Ripper best for zander, perch and big trout. 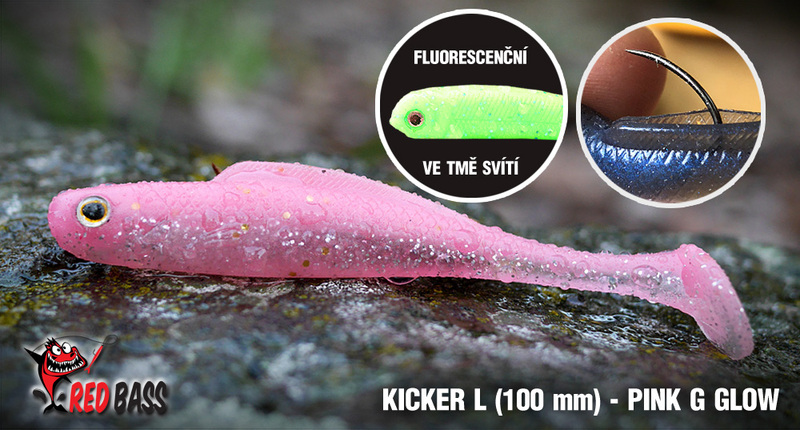 Extra soft material and excellent slow motion.Length: 7..
Ripper for big predatory fish of extra soft material with excellent motion.Lenght: 20,0 cmWeigh..